The Atlanta-via-Mexico City self-starter hustled an internship. 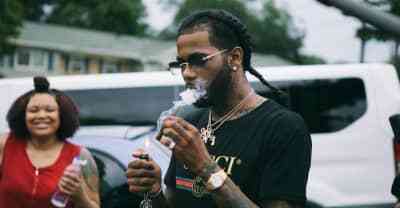 Now he’s crafting hits for Hoodrich Pablo Juan and Makonnen. 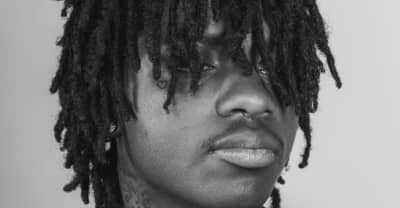 The 28-year-old has only been in the game for five years, but she’s already become a trusted go-to for rap’s rising stars and heavyweights, from Lil Uzi Vert to Gucci Mane. 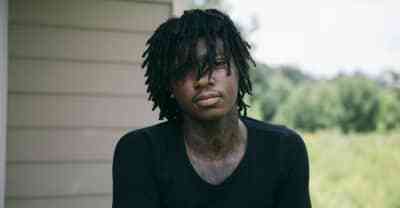 The SANDAS star SahBabii invites you into his Atlanta home. 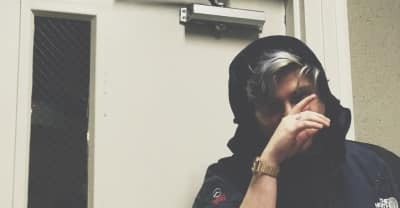 The YSL signee and rising Atlanta rap star gets introspective in the video for his Drip Season 2 opener. 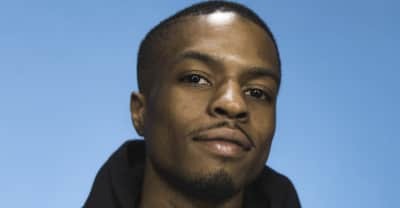 Atlanta-based artist and producer Pierre Bourne talks his upbringing, his introduction to music, "Magnolia," and balancing his solo career. 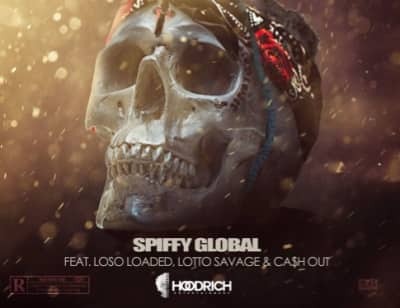 Atlanta producer Spiffy Global collaborates with Loso Loaded, Ca$h Out, and Lotto Savage on "Stiff on em," celebrating the upcoming release of Spiffy's latest mixtape "Global Business" later this month. 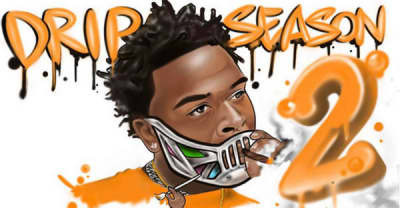 Atlanta rapper and new YSL signee Gunna rules, and he proves it with his new Drip Season 2 mixtape. 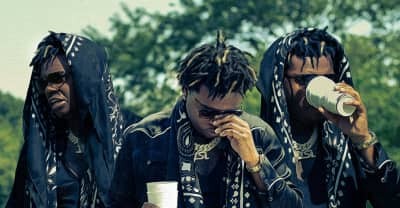 Watch the video for Hoodrich Pablo Juan and Danny Wolf's "Hoodwolf" featuring Drugrixh Hect. 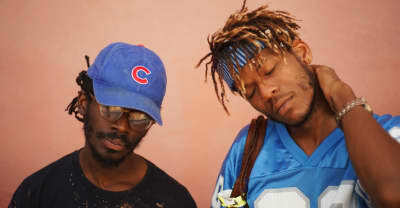 Listen to Atlanta R&B duo The Pheels's new song "The Realness."